This book is an introduction to the use of SQL to extract data from databases. 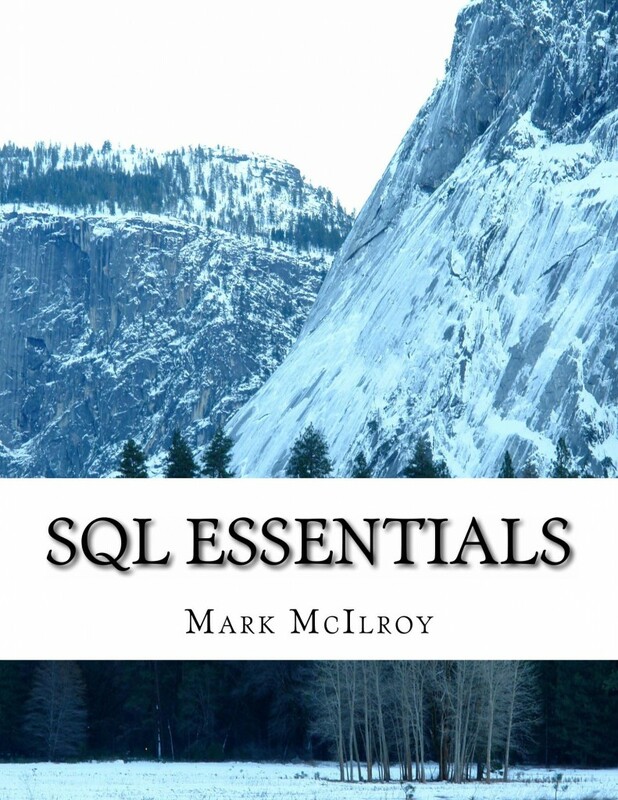 It includes everything you need to know to write basic or advanced SQL queries to generate result tables from databases in a wide variety of ways. Suitable for all experience levels.